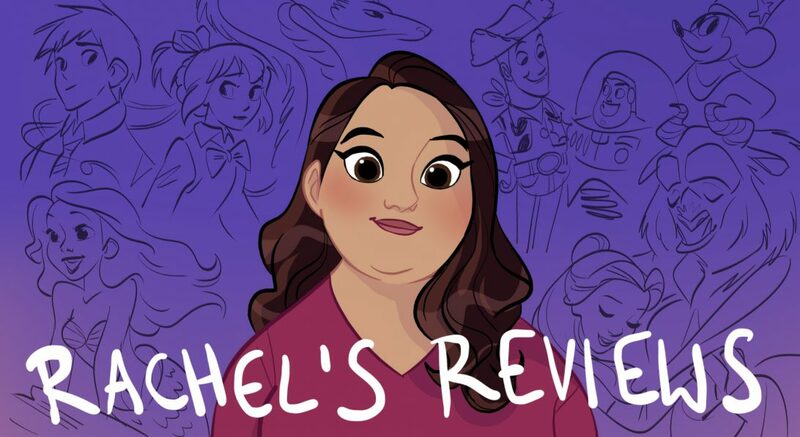 Next short to review before Finding Nemo is both big and small in the world of Pixar. It is called Boundin’ and it is big because it is the first real short (not counting Mike’s New Car) that has words or vocal performance. It is small because it is the creation of one man- Bud Luckey. 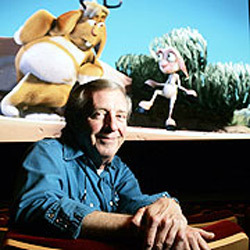 Boundin’ is written, directed, narrated by, and music written by Bud Luckey. 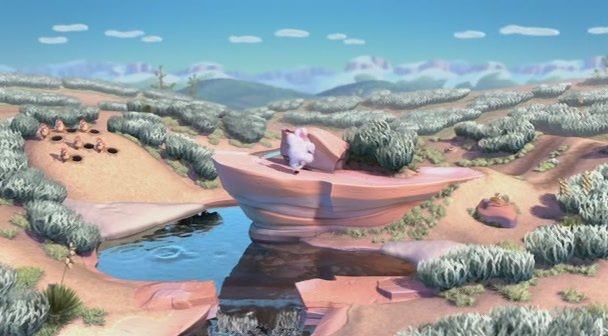 You have to go back to the very first shorts done primarily by John Lasseter to find that kind of all-in-one creation, and I think that is kind of neat. 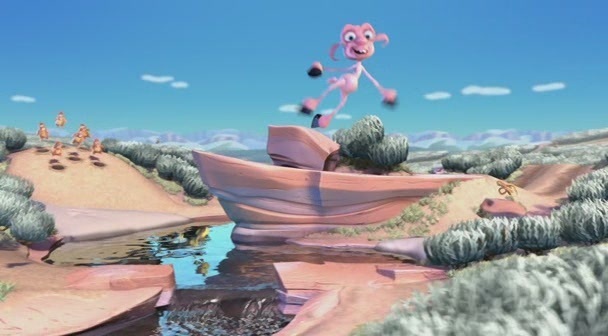 It would be fun if Pixar did more of that with their shorts so you could get a real taste of each animators vision and style- kind of like a showcase in a gallery of animation. I guess the next question is what Bud Luckey came up with any good? I think it is. It has the feel of one of the Melody Time skits, which you may not remember is my favorite of the package films. It particularly has a strong homage to Pecos Bill with the scenery of the Southwest. 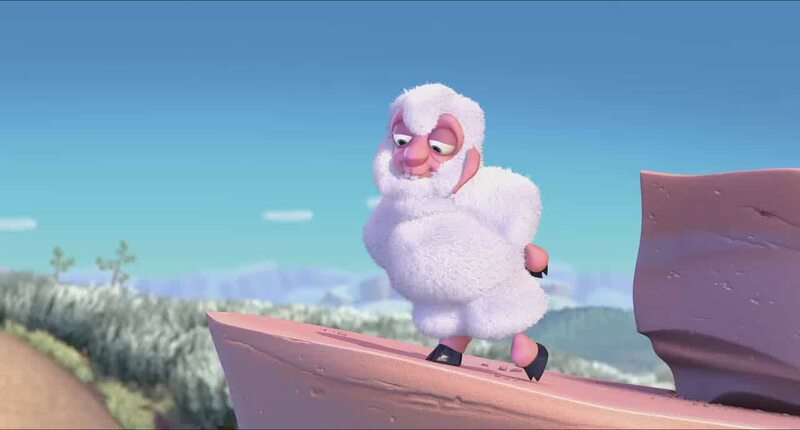 Boundin’ is about a sheep that loves his wool coat so much it makes him dance. This is interesting because he is kind of vein but it’s in a very likable way . It’s more like self-confidence than overly prideful. He is so joyous with his dance that all the other critters around him start dancing too. But then disaster strikes and our sheep looses his fur and with it his self-esteem. Here’s a clip (I couldn’t get the entire short this time) which will give you a feel for the show. Just when he is feeling depressed he meets a jackalope who teaches him how to jump and that “bounding is better than dancing”. The message is “getting up when you fall down”. The sheep tries it out and is won over. The next winter his coat has grown back and cut again but this time he has bounding and won’t get depressed any more. This is an extremely old fashioned short and so I could see it not being everyone’s cup of tea but I like it. I think it has a really nice rather nuanced message about not just self-confidence but finding joy even when things aren’t perfect. I like that the sheep learns to be happy without his fur that he still loves when it grows back. 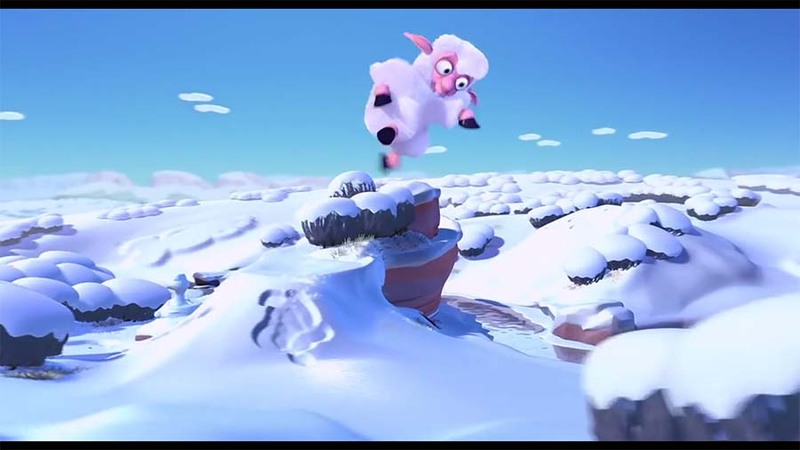 From an animation standpoint it looks gorgeous with beautiful dessert (and snowy) vistas. Like I said it reminds me a lot of Pecos Bill but also the old Warner Brothers shorts that had a simple message with lovely animation and some laughs. I like that vintage quality. The music is also very sweet and nostalgic. It feels like Roy Rogers telling a story around the campfire! Nice job Mr Luckey. You’ve done good! 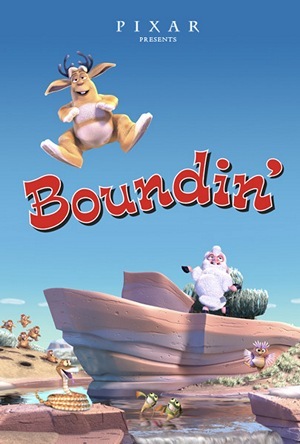 I loved Boundin’. I live in Eastern Washington State which is a sagebrush steppe similar to the one shown in the short, so I recognized the animals and plants. This could only be made by someone who knows this sort of country intimately. The mythical Jackalope, who bears a strong resemblance to Bud Luckey, was a nice touch. The fact that Bud wrote, designed, directed, composed, performed and voiced the entire thing is pretty amazing. How could a person NOT like this film?